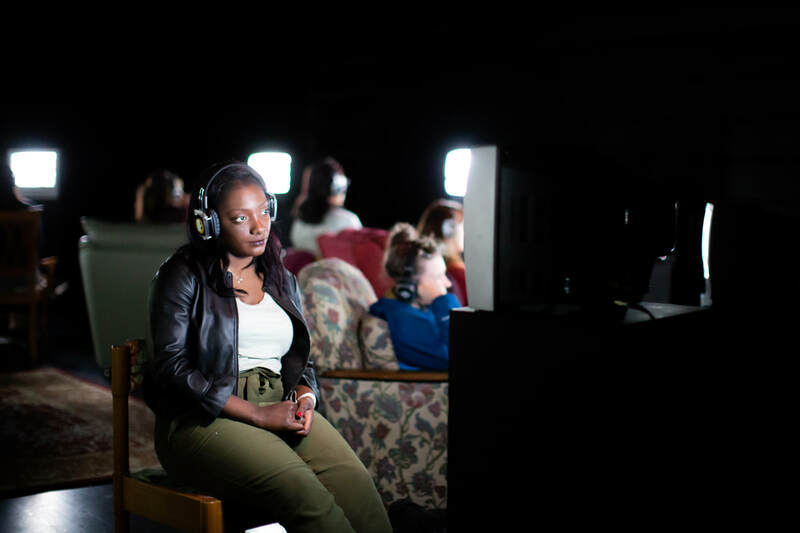 Now Is The Time To Say Nothing is an interactive video installation exploring the role of screens in observing global conflict. Now Is The Time to Say Nothing from Caroline Williams on Vimeo. Reem Karssli is a Syrian film-maker and researcher now living in Berlin. Reem Karssli made her first film Everyday Everyday with independent film producers Hakawti. Everyday, Everyday is an intimate and honest portrayal of her family, as they become internally displaced in Damascus. 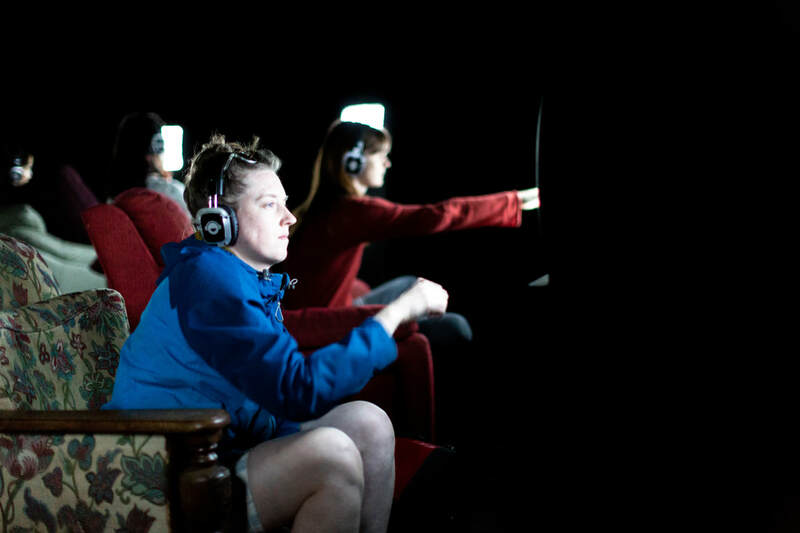 Caroline Williams is an award-winning artist working in multi-disciplinary participatory performance. She represented the UK at the Prague Quadrennial with her performance installation for the V&A Museum: Shakespeare’s Fools. Other projects include Can You Hear Me Now (MAYK), Make Yourself At Home (Nuit Blanche Brussels), Millions of Years (English National Opera), Dad Dancing with Second Hand Dance, Shadwell’s Tempest and Le Malade Imaginaire (Shakespeare’s Globe). 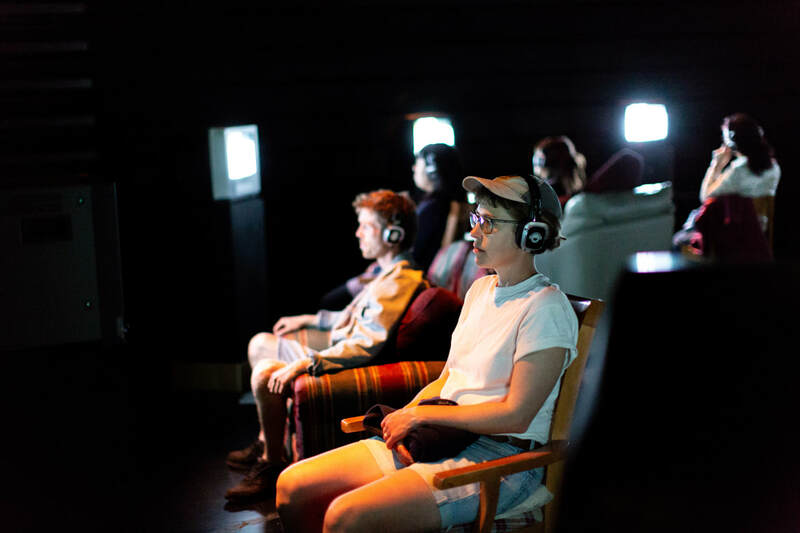 MAYK is a theatre producing organisation that collaborates with artists and audiences to make exciting things happen in unusual ways. As well as Mayfest they deliver many other public projects throughout the year for audiences around the world.